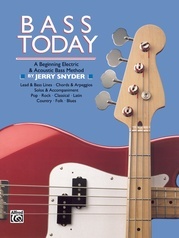 Bassists today need to be familiar with all styles of music in order to increase their versatility and become in-demand players. 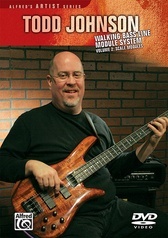 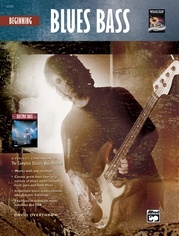 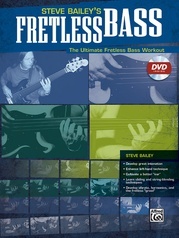 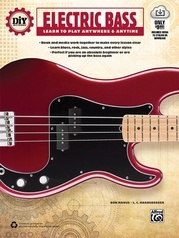 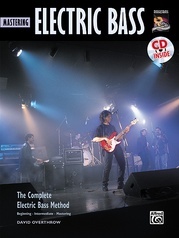 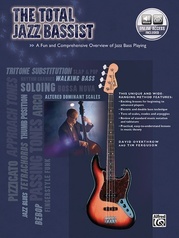 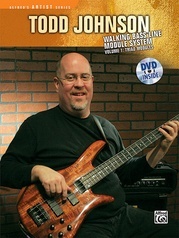 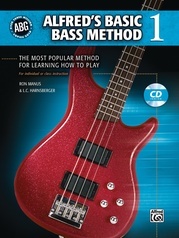 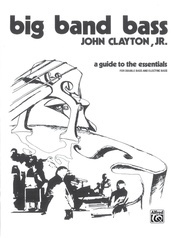 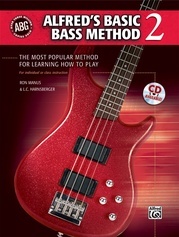 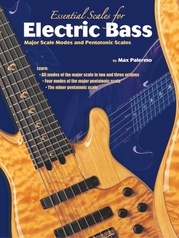 With over 100 bass lines covering a multitude of musical styles and techniques, Bass Line Encyclopedia is the perfect resource for the modern bassist. 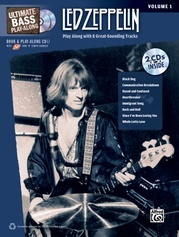 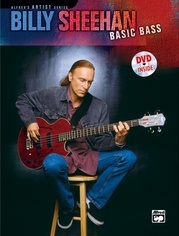 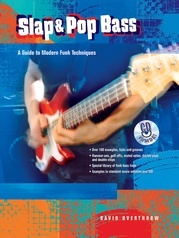 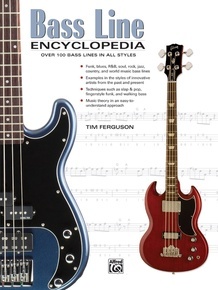 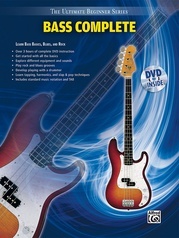 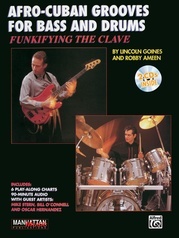 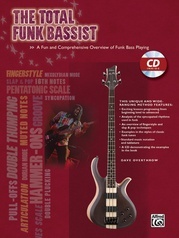 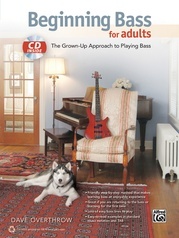 This encyclopedia, geared towards the electric bass guitar, is a compendium of bass lines from popular music styles of the 1950s to the present. 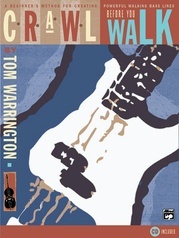 The genres covered include Chicago blues, Texas blues, surf, doo wop, heavy metal, punk, funk, bebop, modal jazz, reggae, bossa nova, samba, bluegrass, Texas swing, and many more. 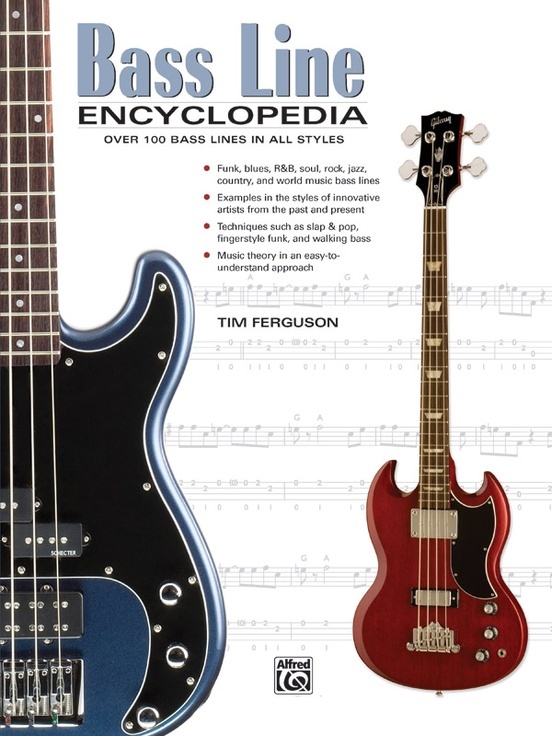 With historical overviews and real-world examples from every popular style a working bassist would need to know, Bass Line Encyclopedia is an indispensable reference guide that every bassist should have in their collection.